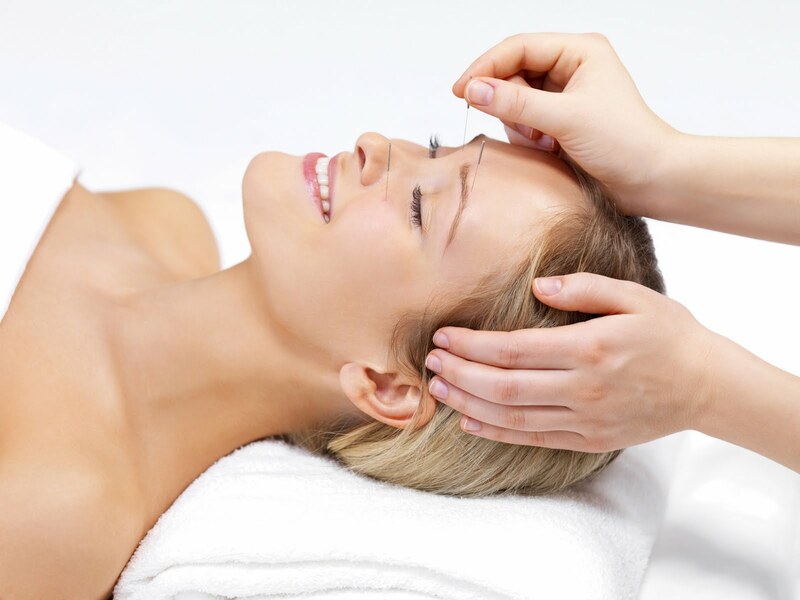 Cosmetic acupuncture or in other words acupuncture facelift is an effective treatment to reduce the signs of ageing and revitalize the body. It is based on Chinese Medicine and involves the insertion of very fine needles into points around the face as well as points for energising the whole body which are located in the hands and feet.These needles increase the circulation to the face and stimulate collagen production which fills out the lines in the face giving firmness to the skin and creating a glowing more radiant and youthful look to the complexion. It is a much less costly and safer process compared to Botox or surgery.